Days are getting colder and I really love the weather especially for tropical countries like us who experience hot weather most of the times. I can now feel that holidays are coming because people are wearing warmer clothes, cardigans and sweater. Anyway it’s not that cold compared to other countries with winter season when people should wear heavy jackets and layered clothes to protect themselves from freezing when they go out of the house. 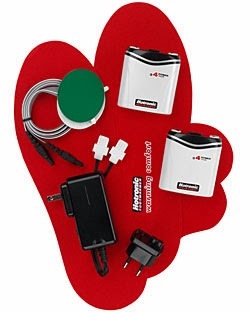 I wonder if they would go as far as using foot warmer electric when they go out in the snow for some sports like skiing or just walking through snow-covered streets. It would be fun and nice to look at the snow’s white beauty but it’s a joke to go out in streets without enough protection. 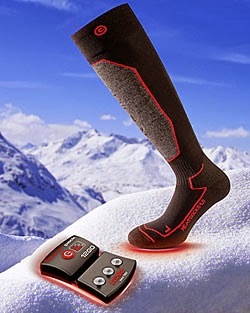 There are also battery heated socks and heat ready insoles for extra warmth and protection from cold.